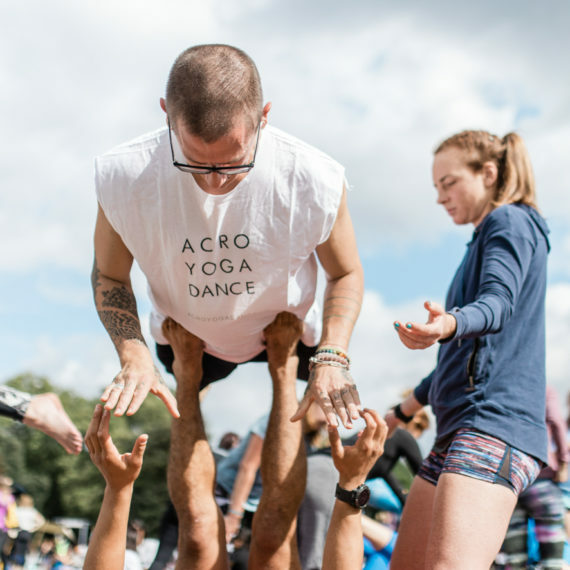 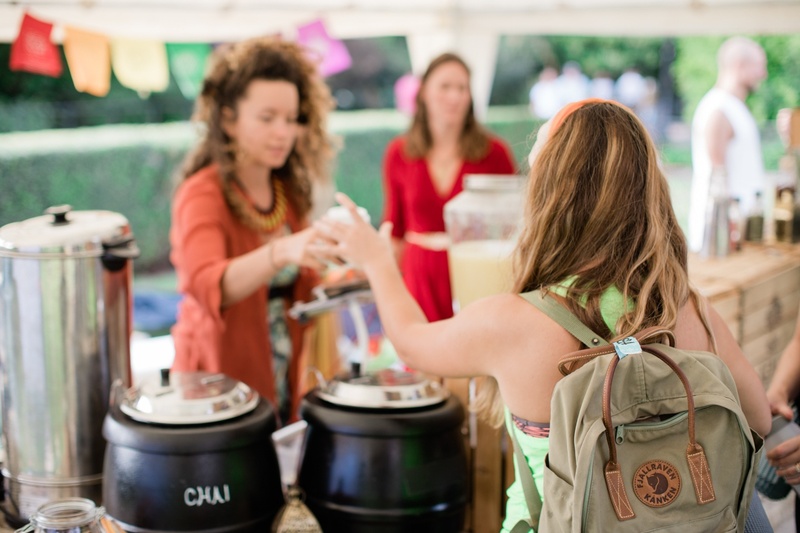 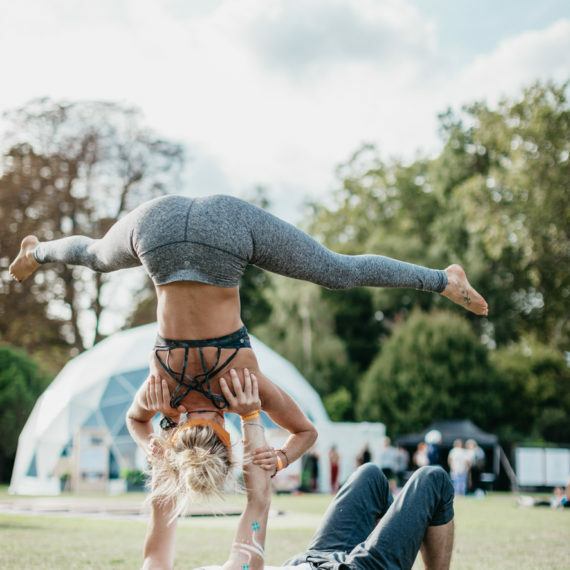 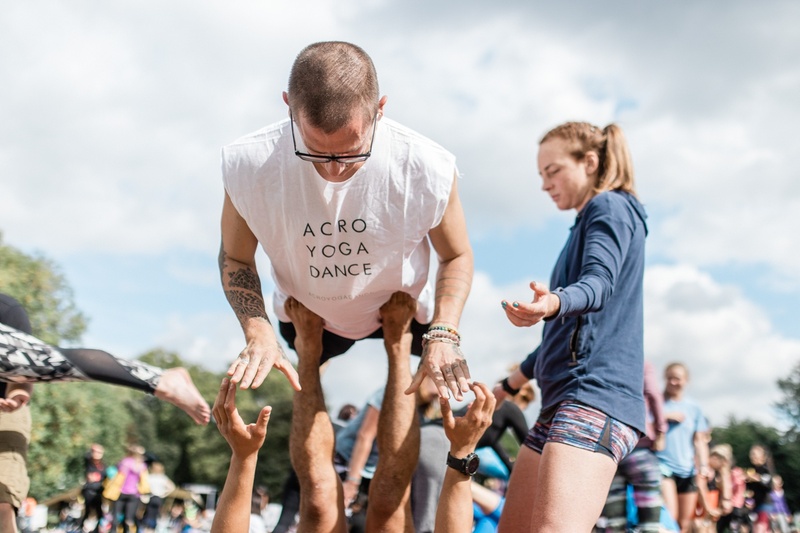 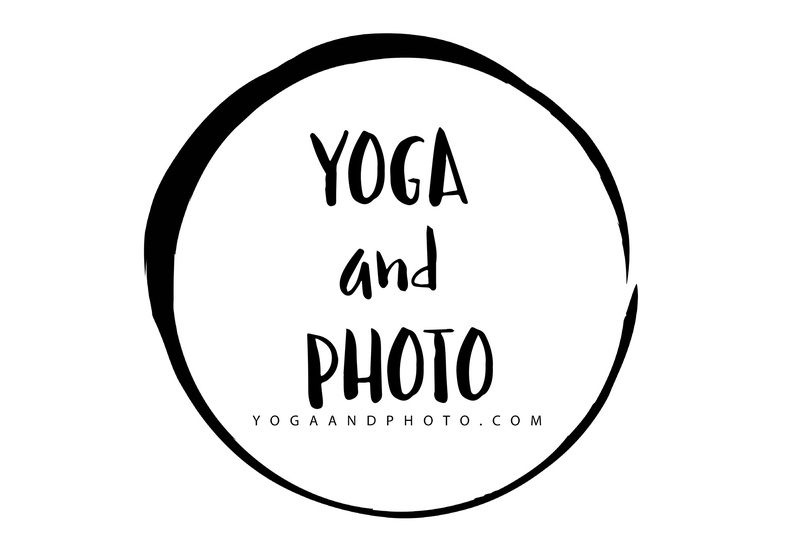 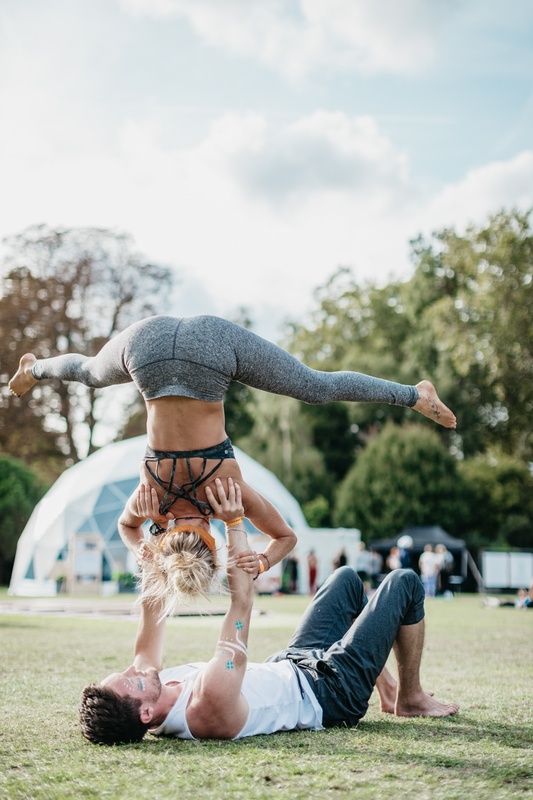 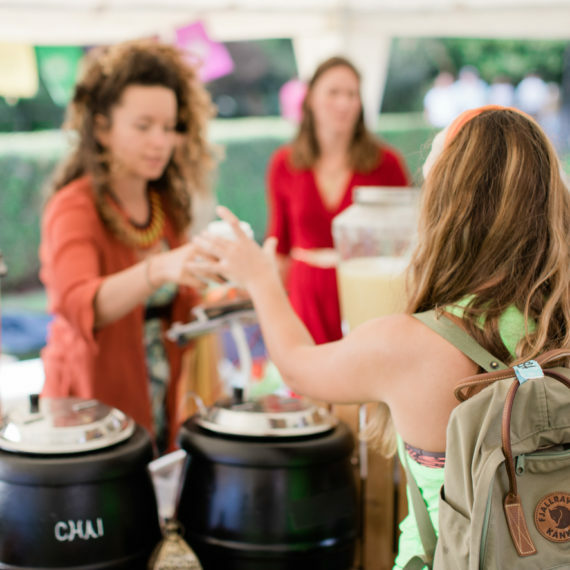 Here’s a short preview of the photos I took this year at the Wanderlust GB London Yoga Festival. 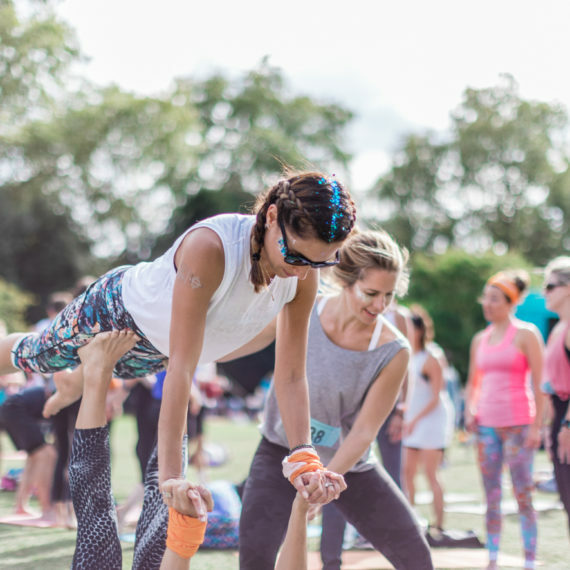 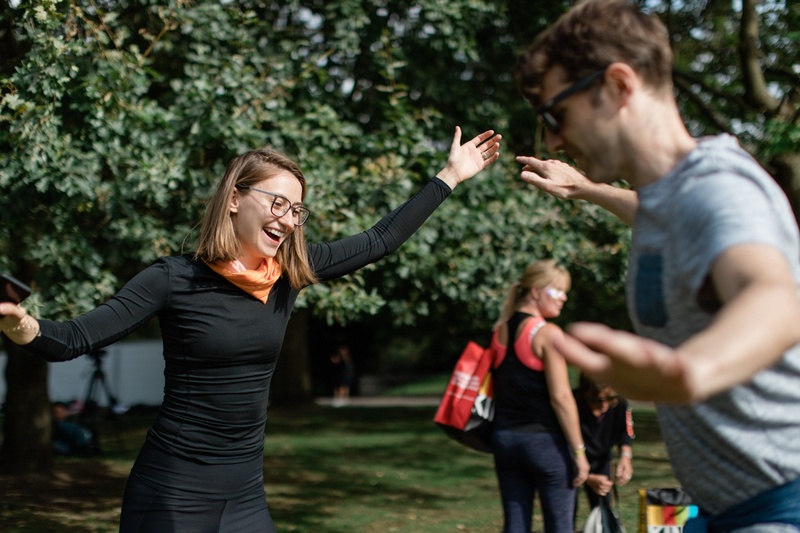 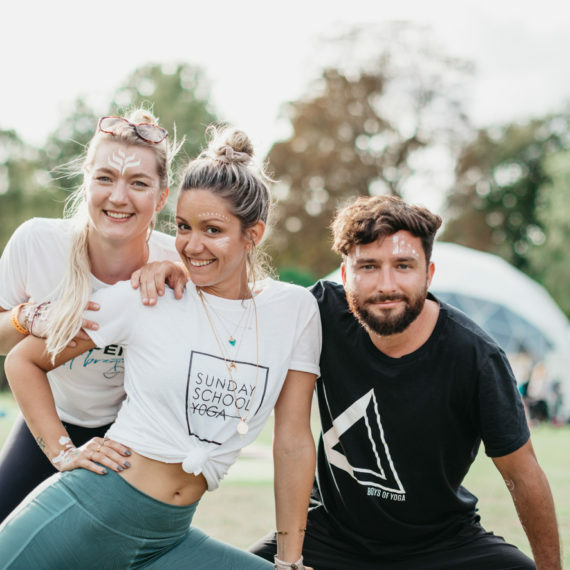 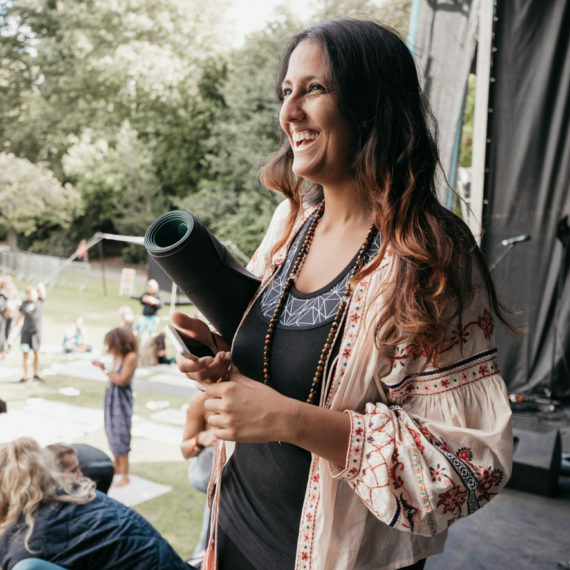 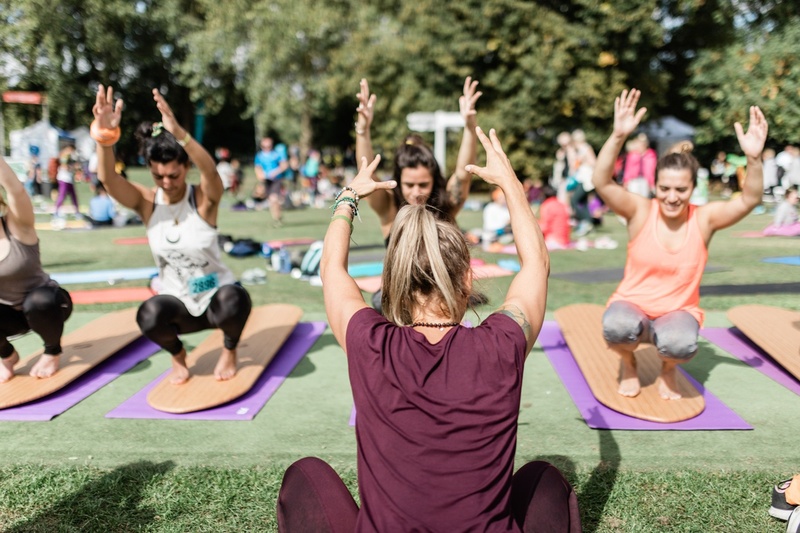 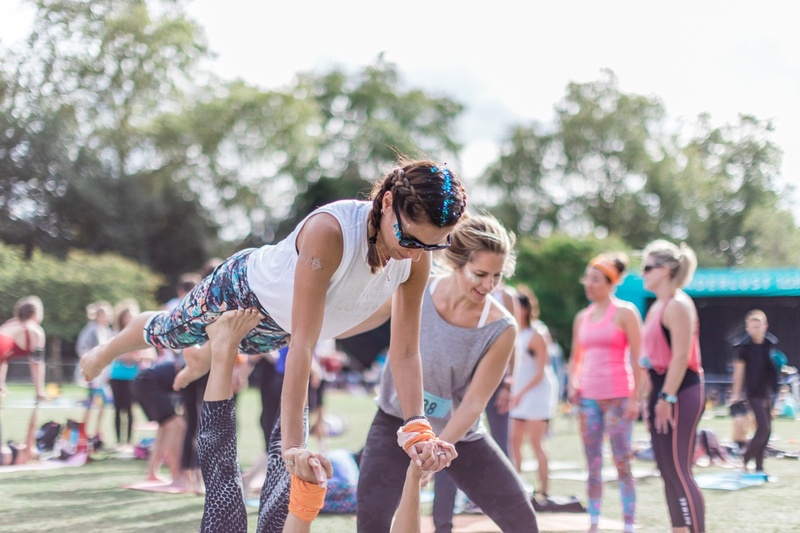 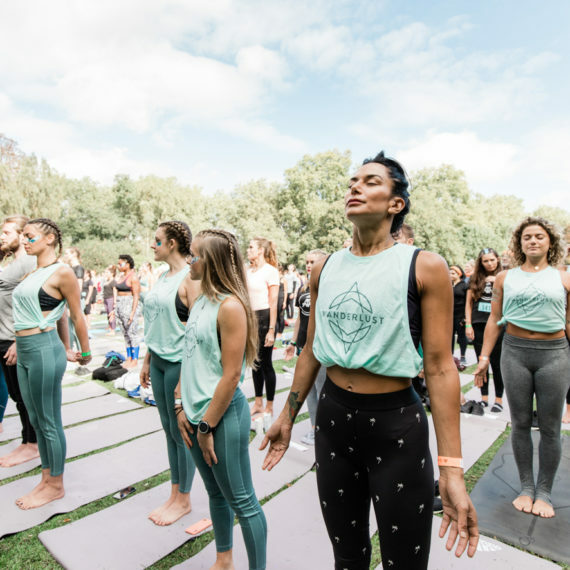 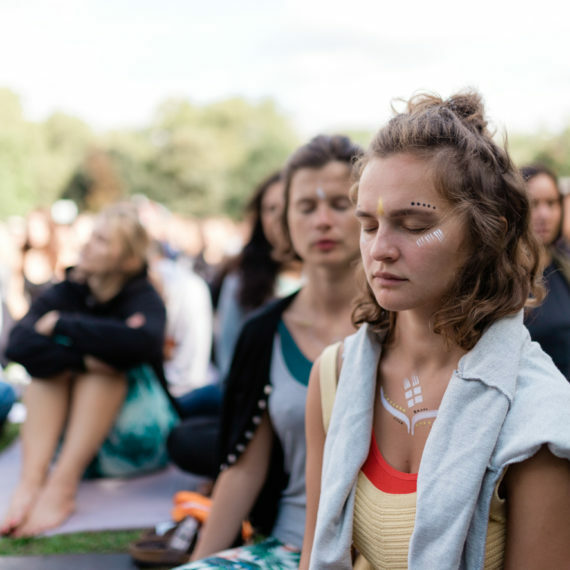 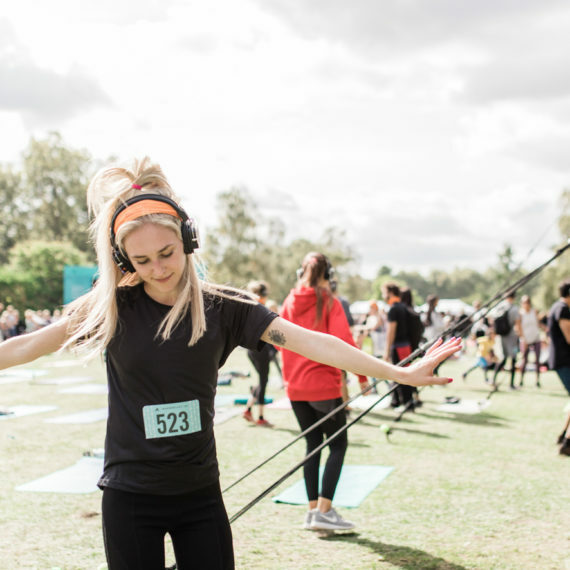 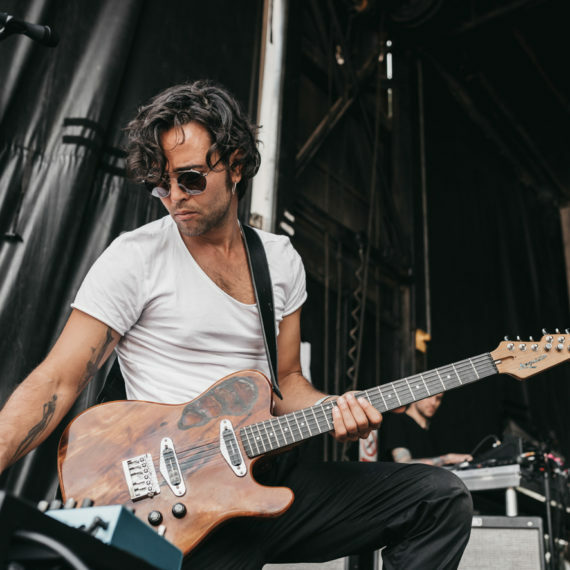 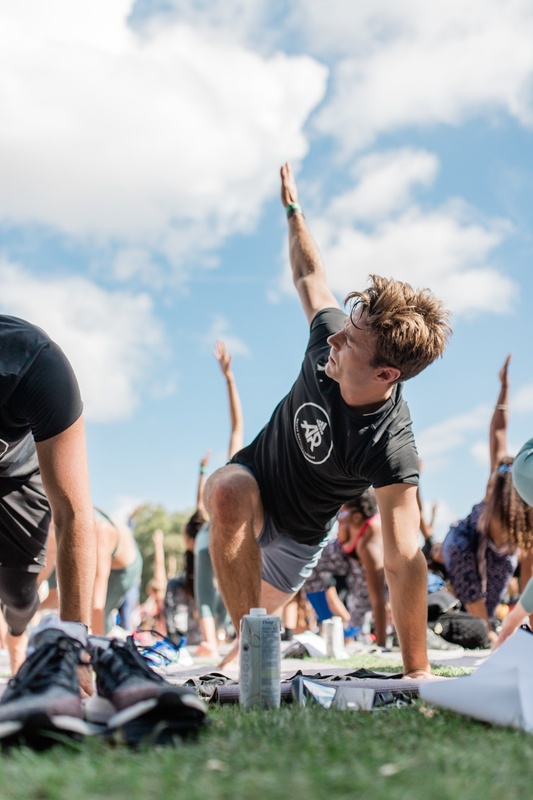 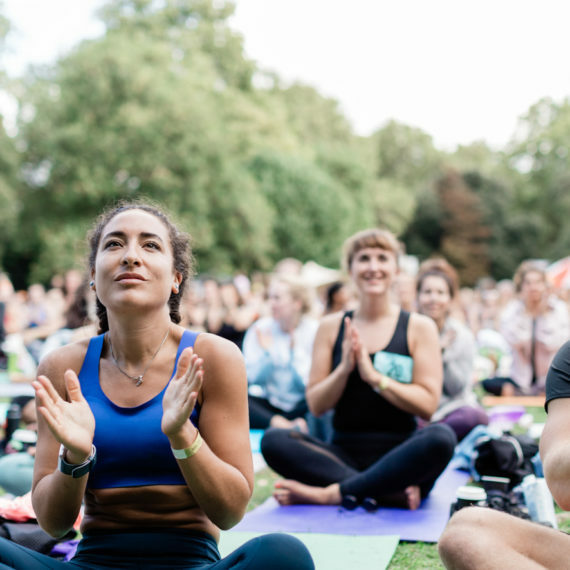 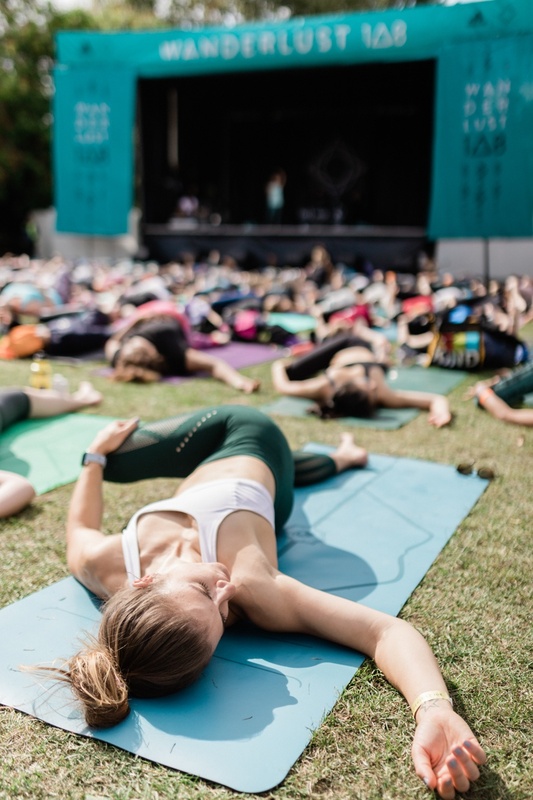 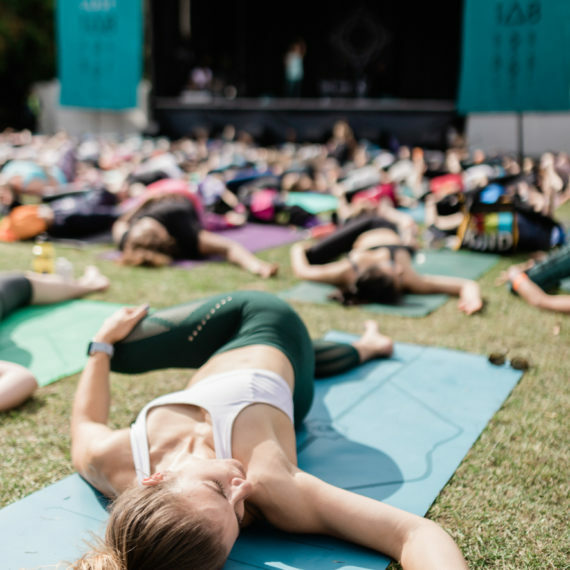 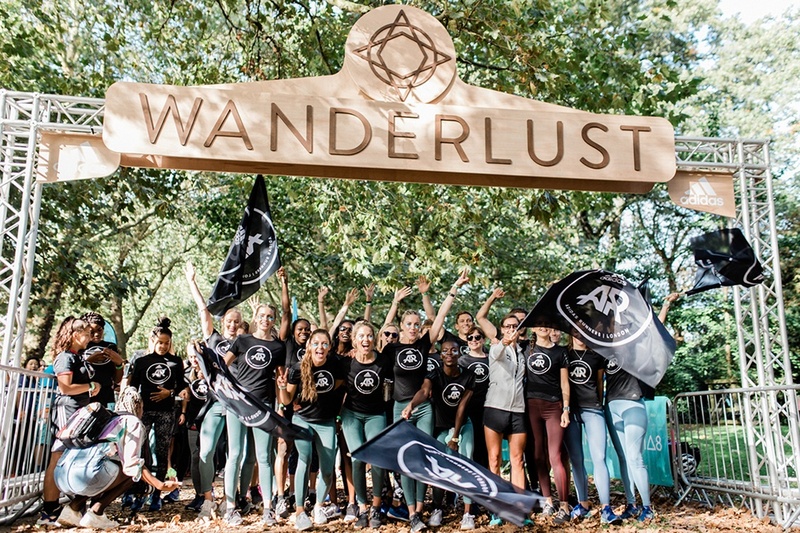 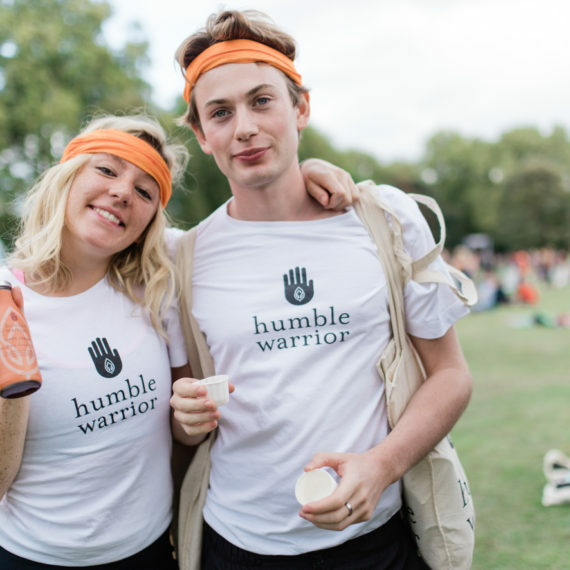 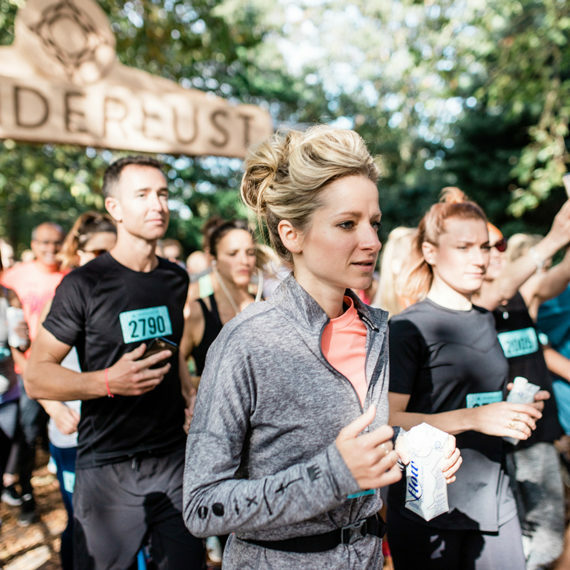 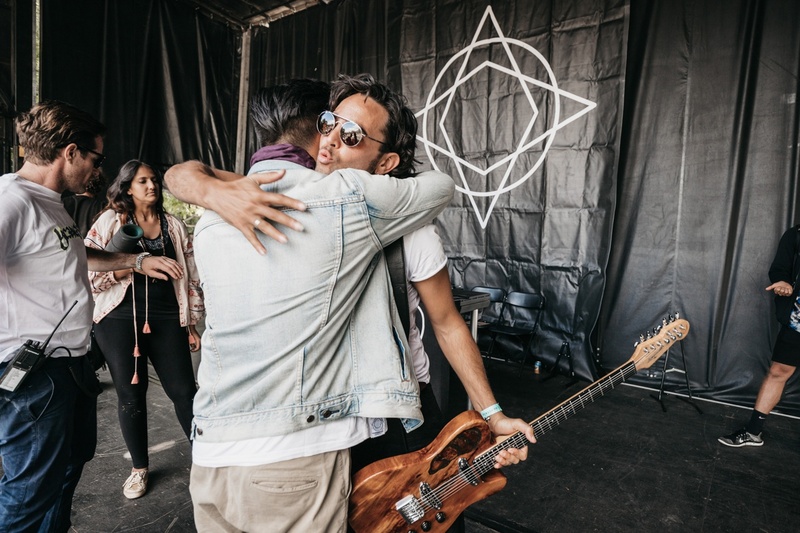 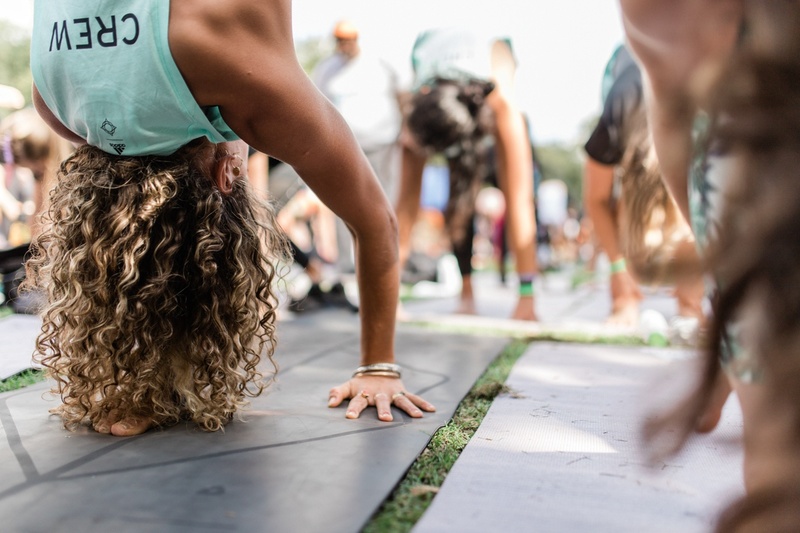 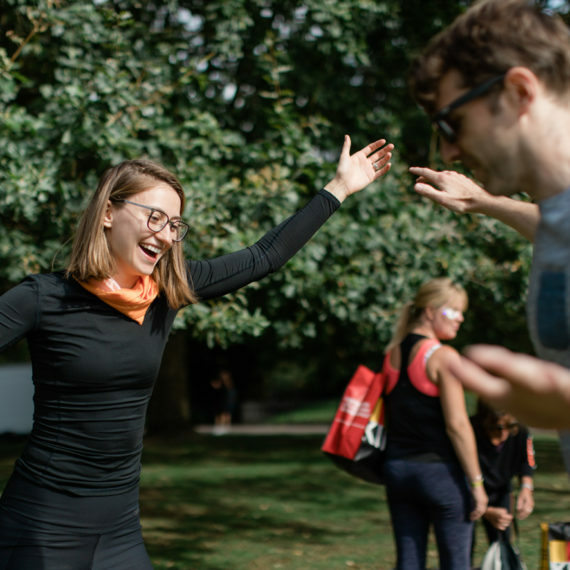 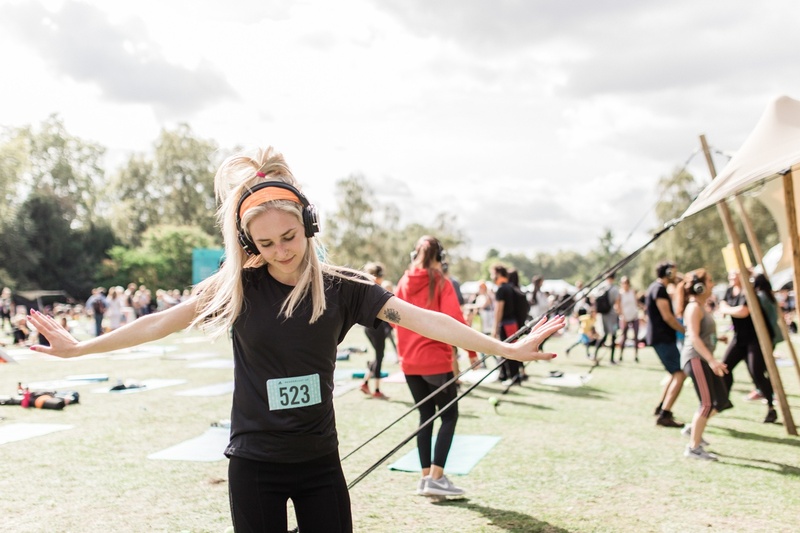 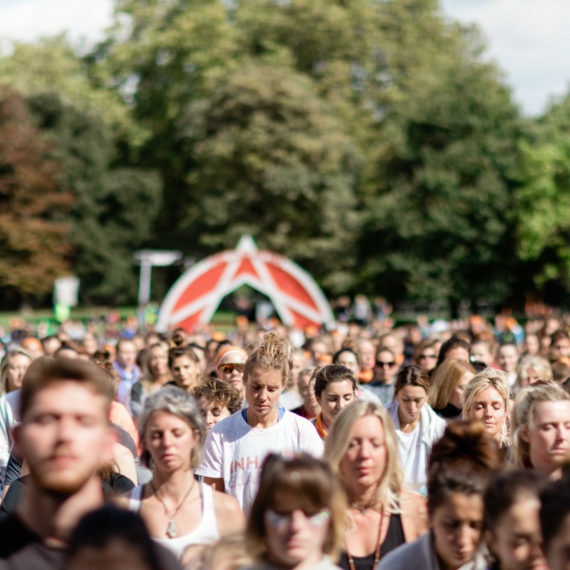 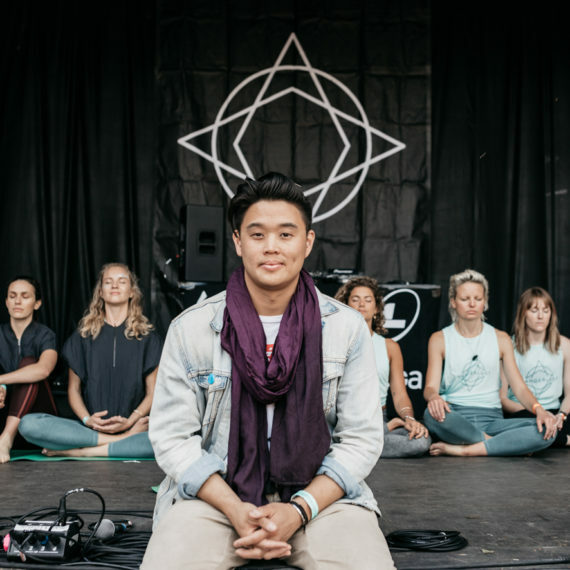 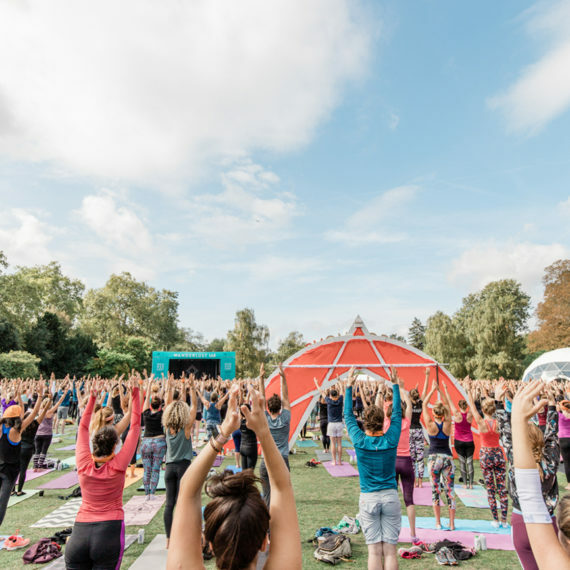 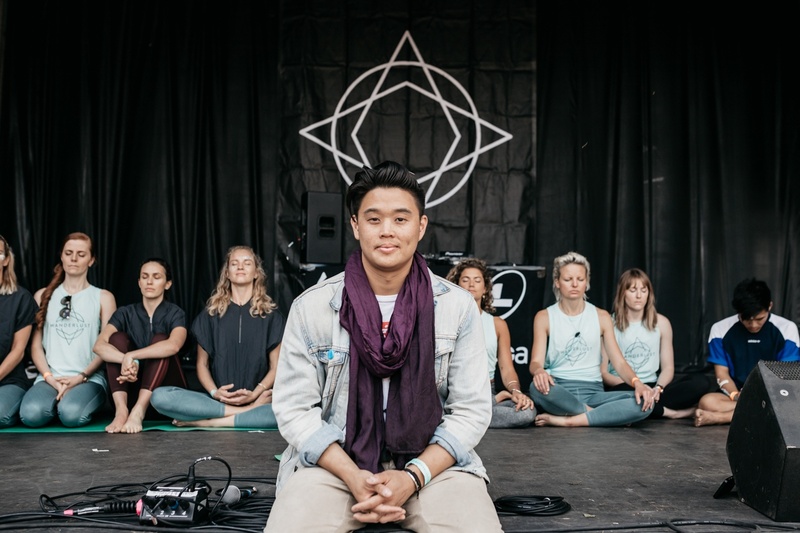 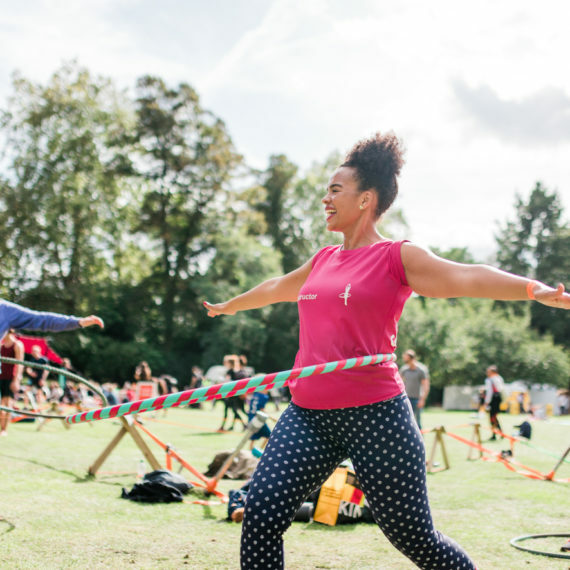 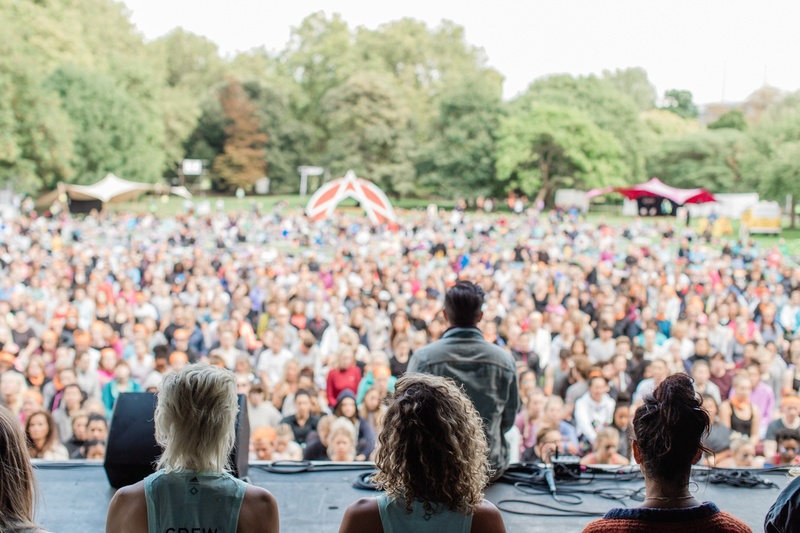 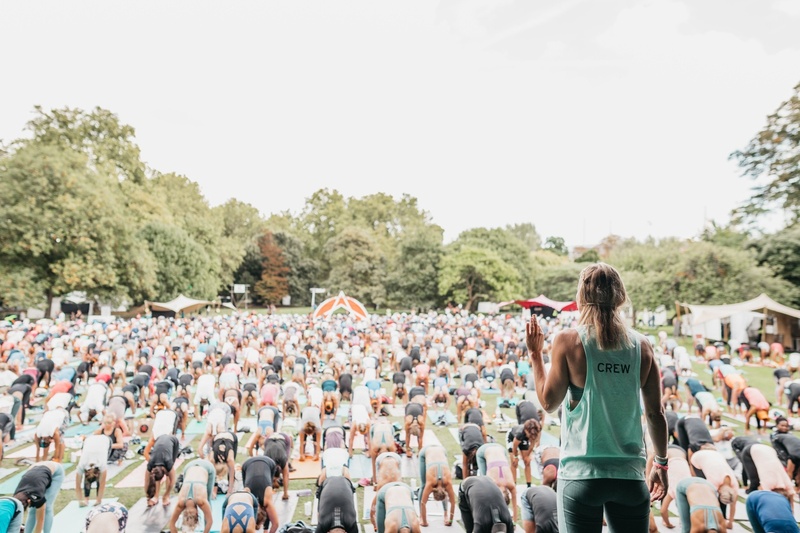 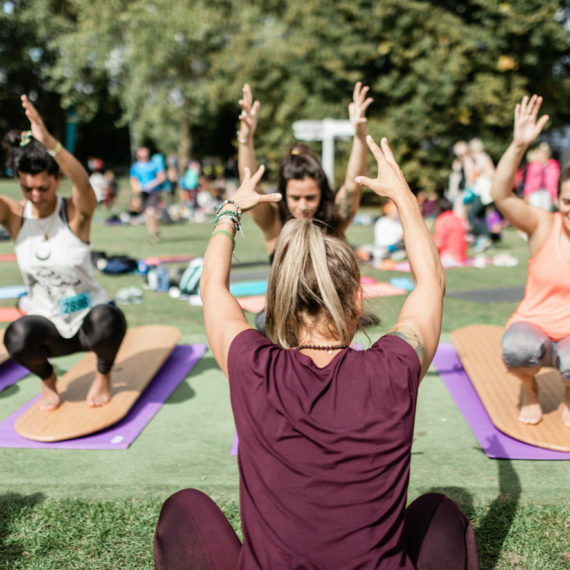 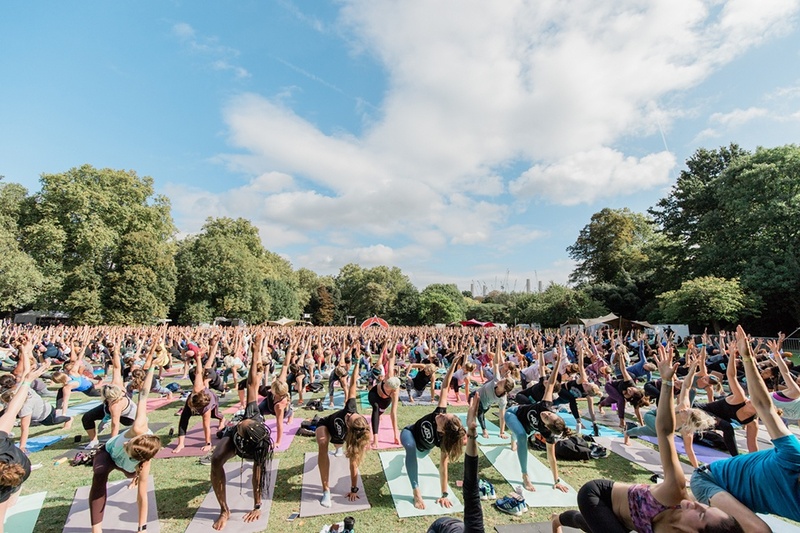 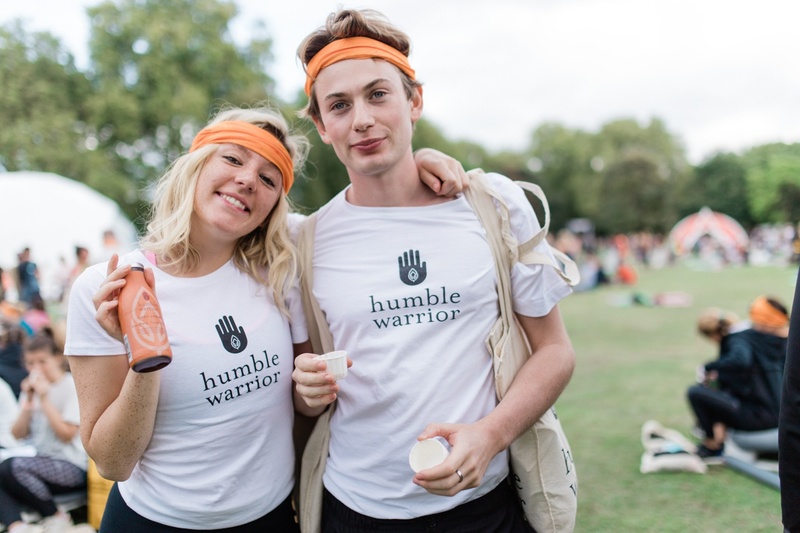 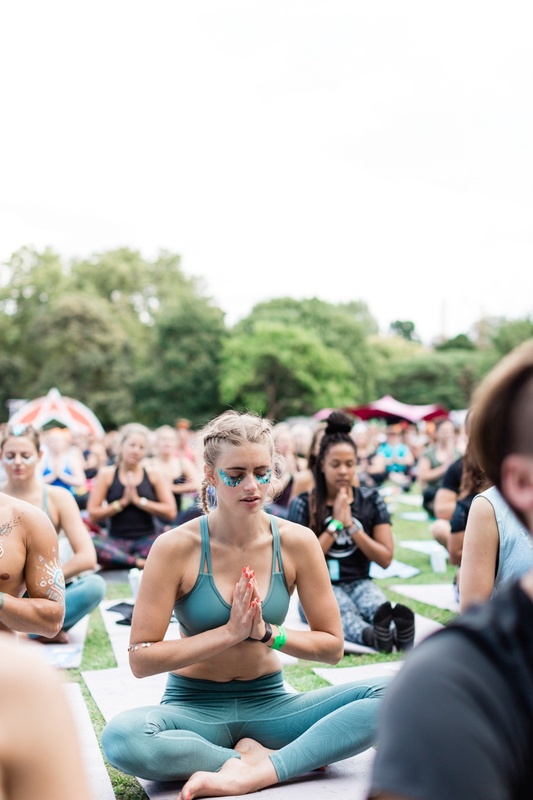 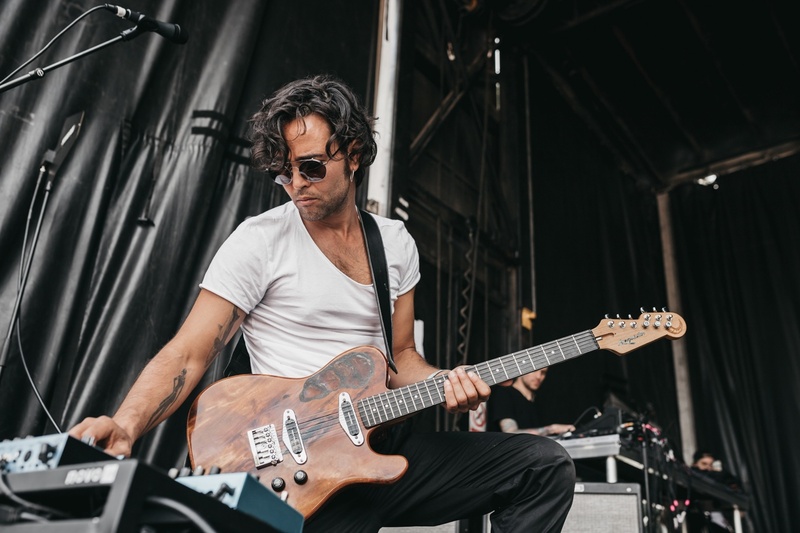 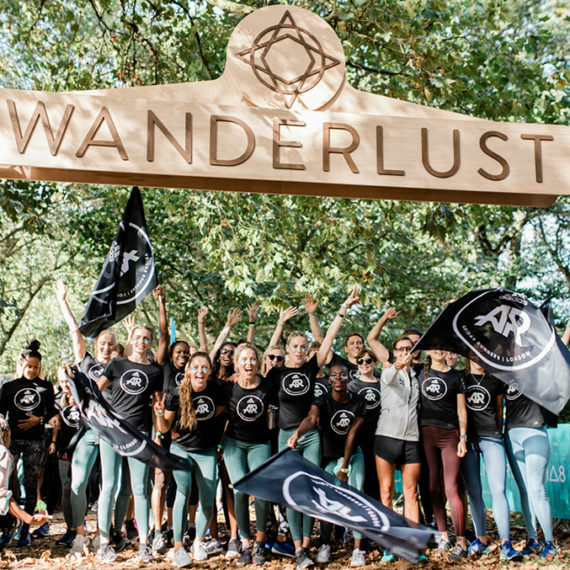 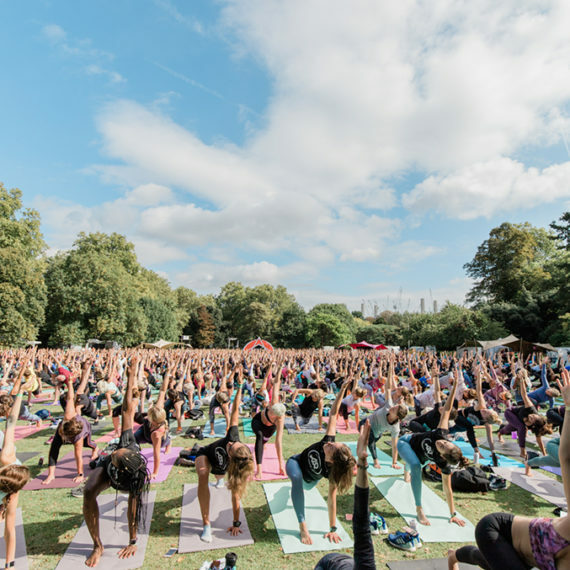 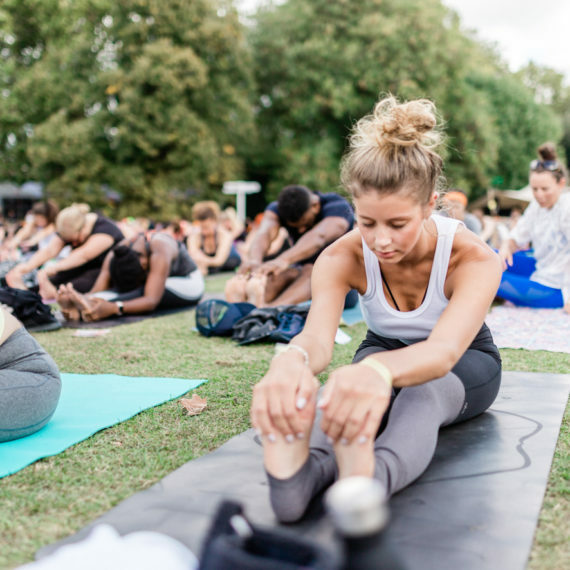 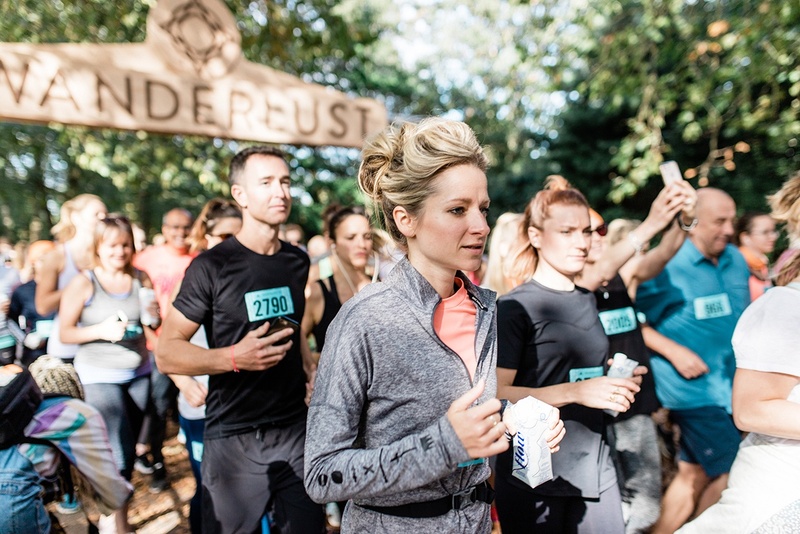 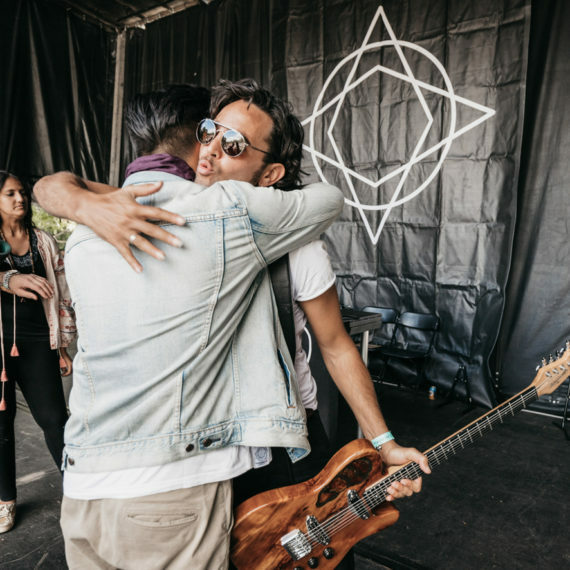 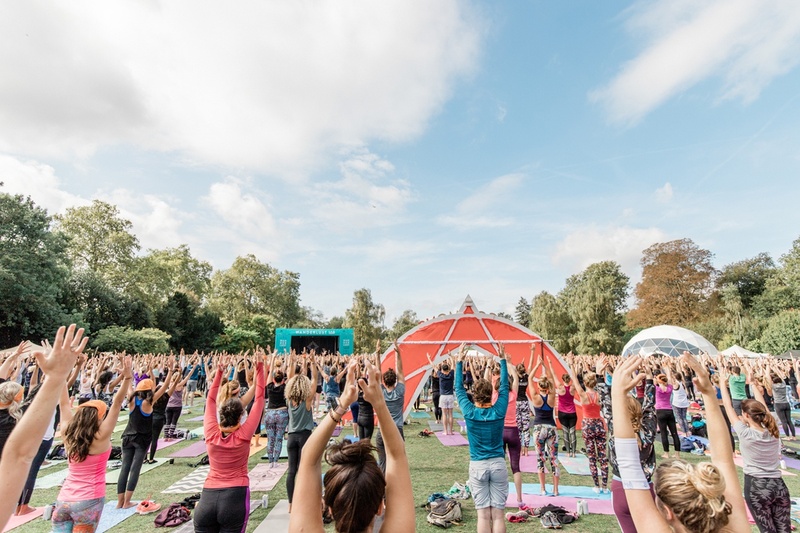 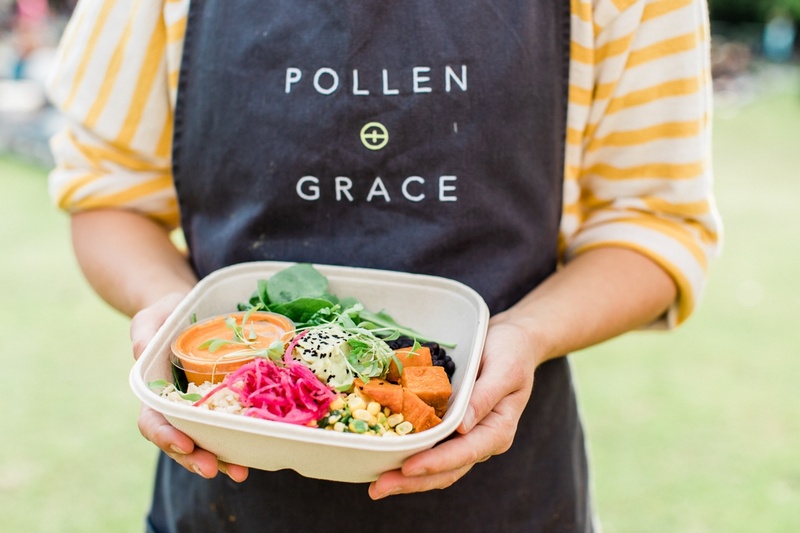 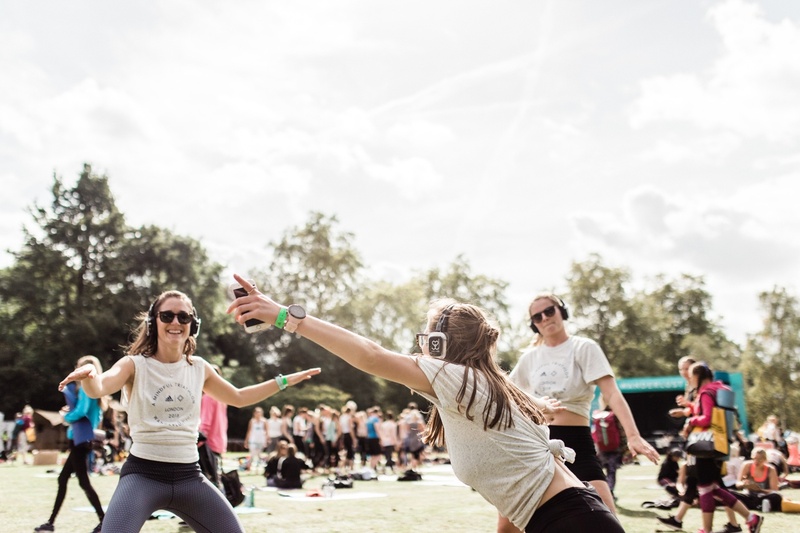 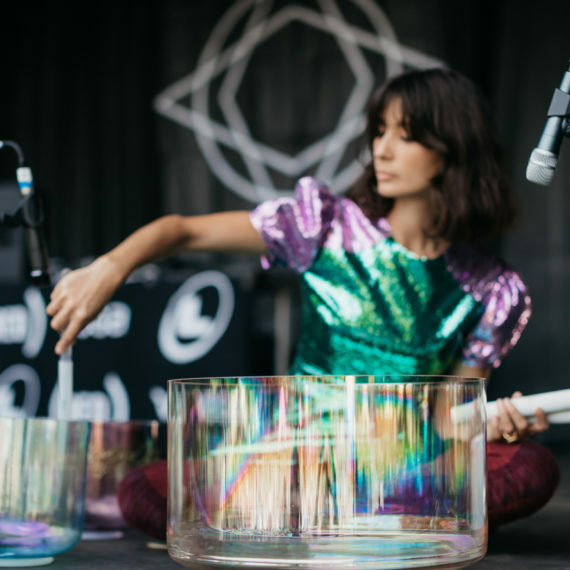 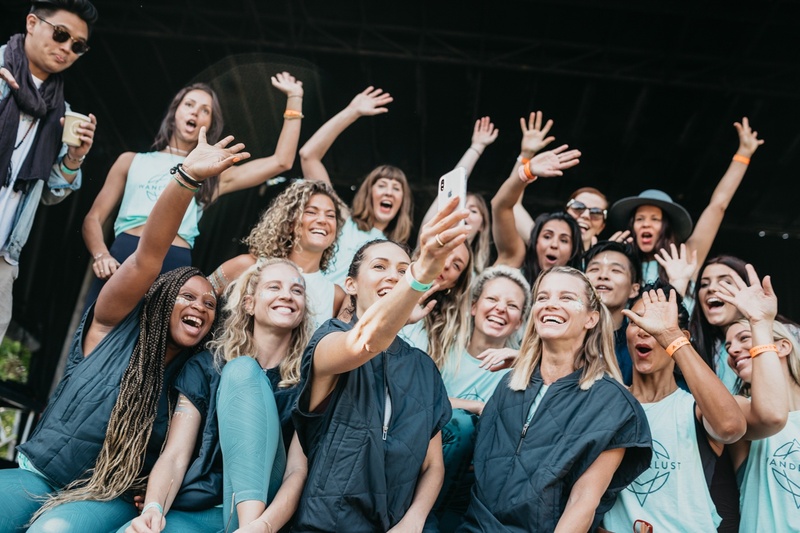 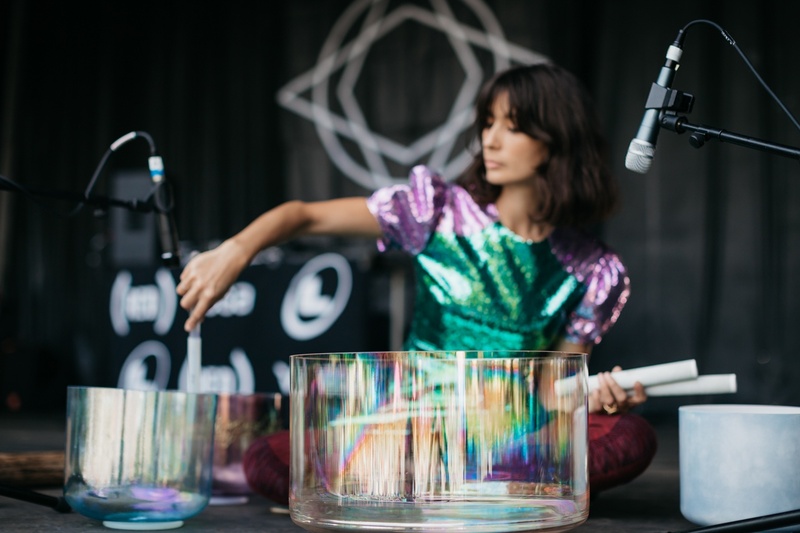 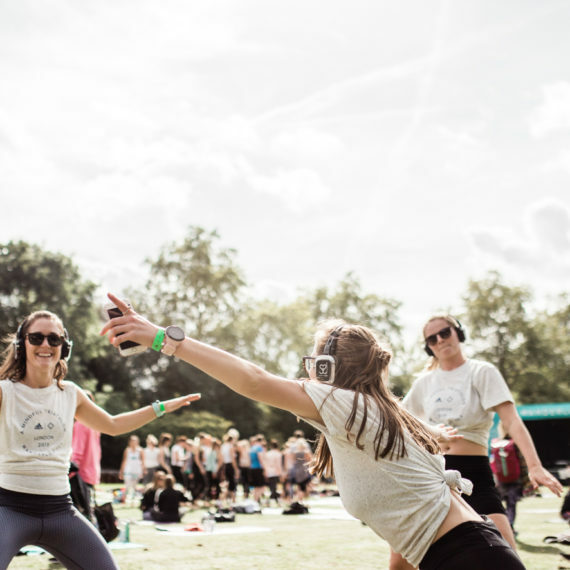 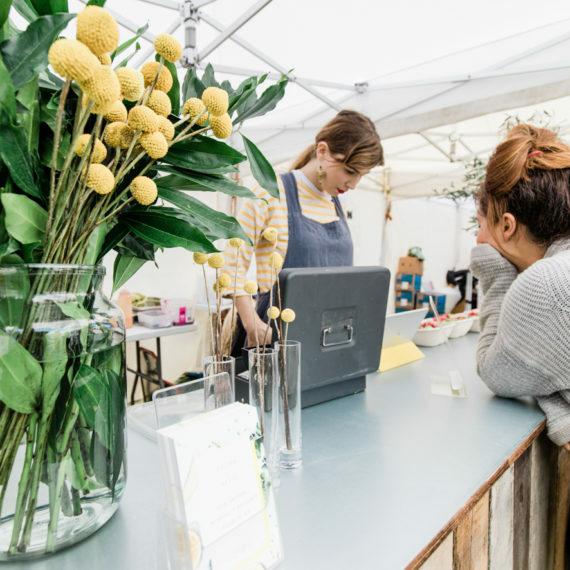 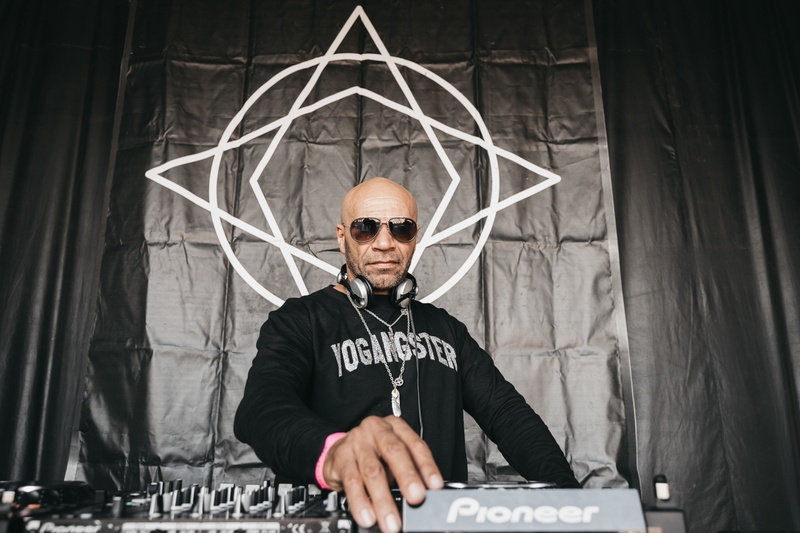 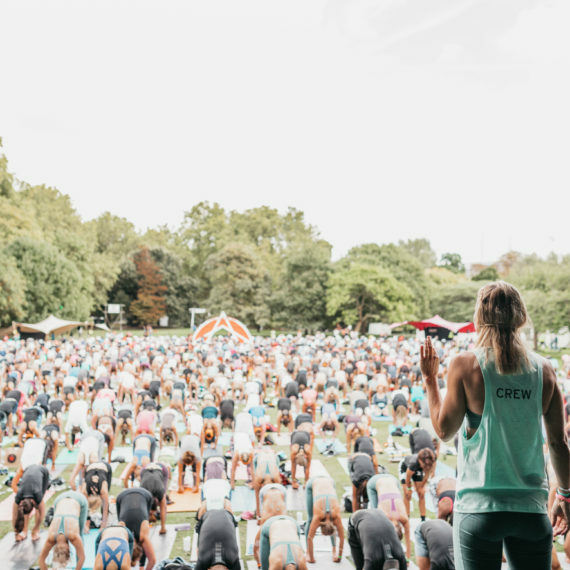 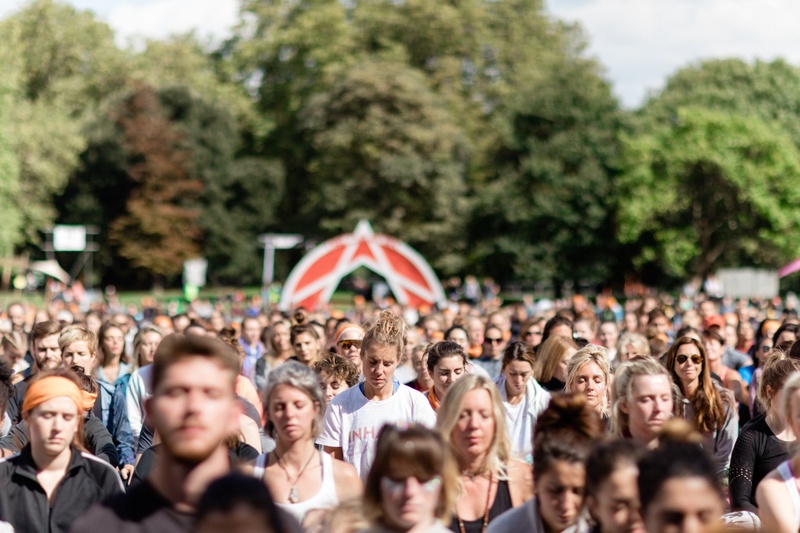 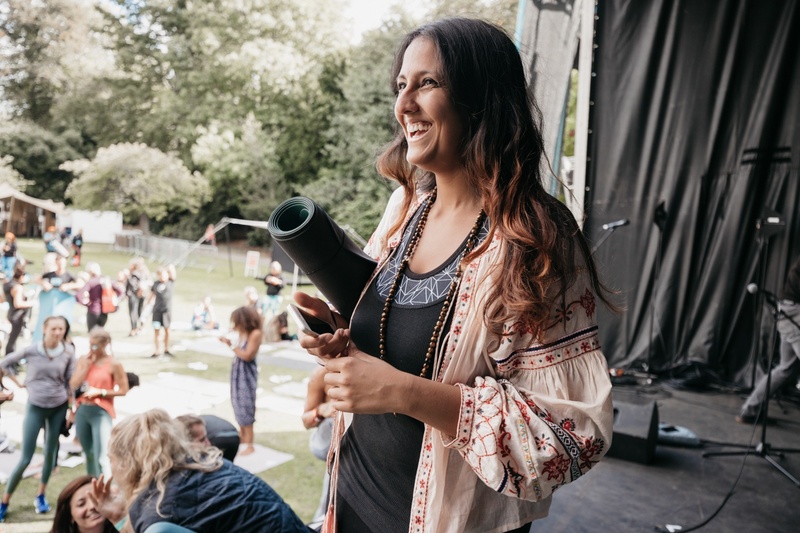 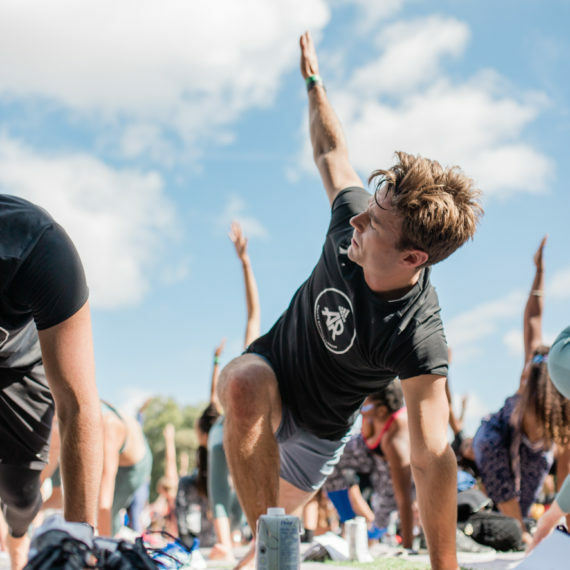 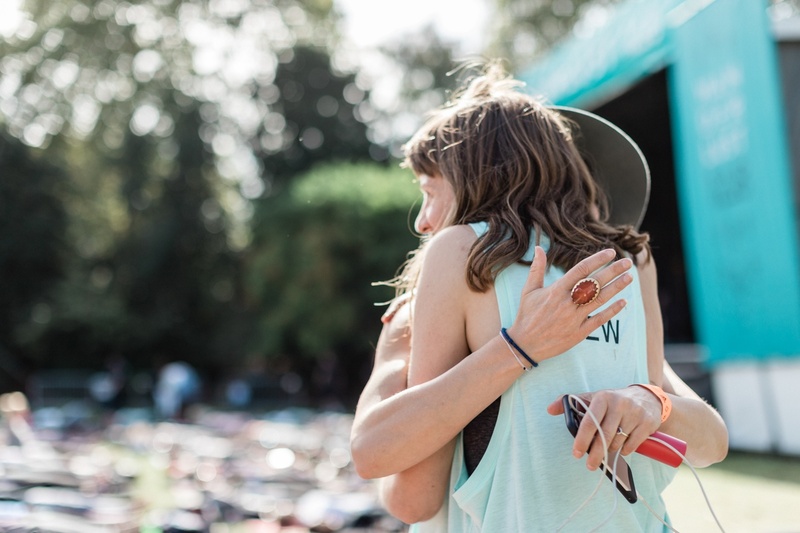 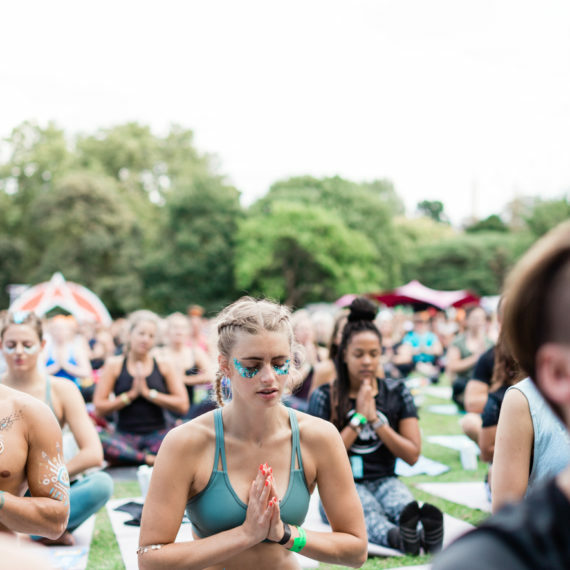 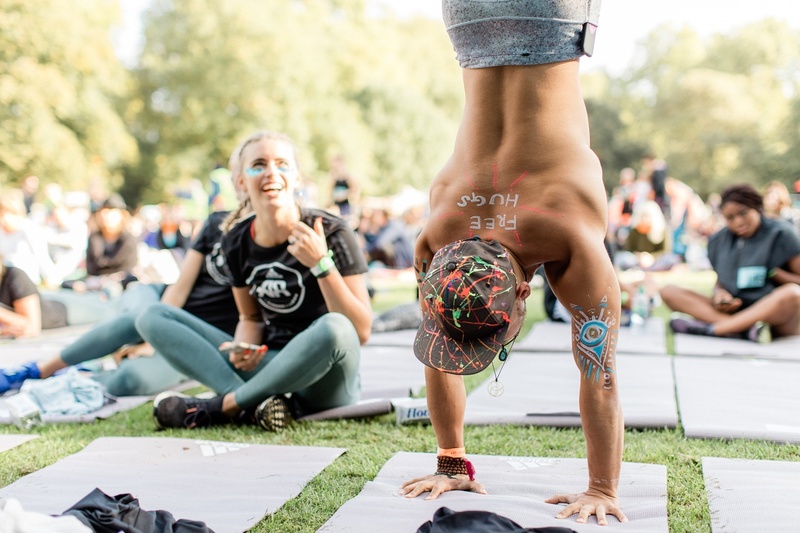 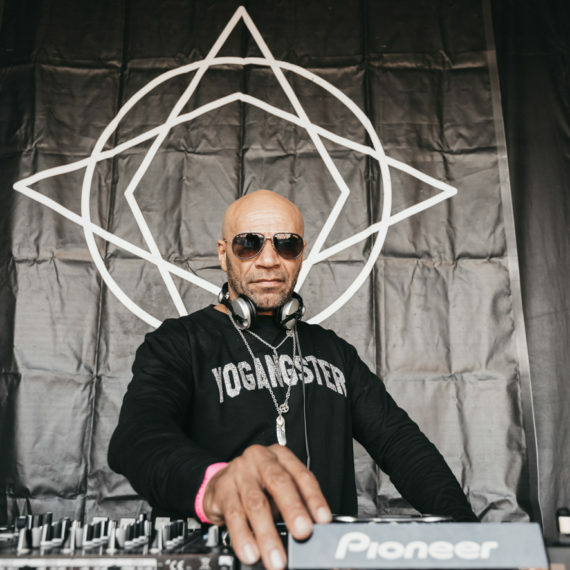 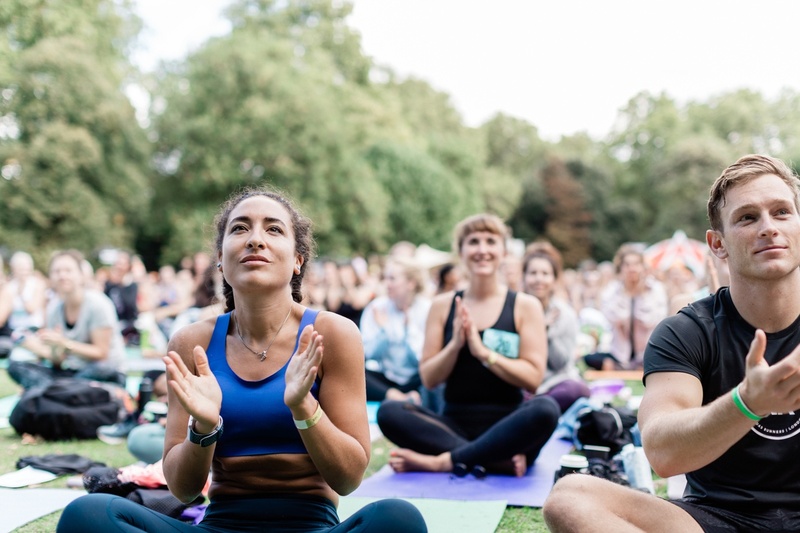 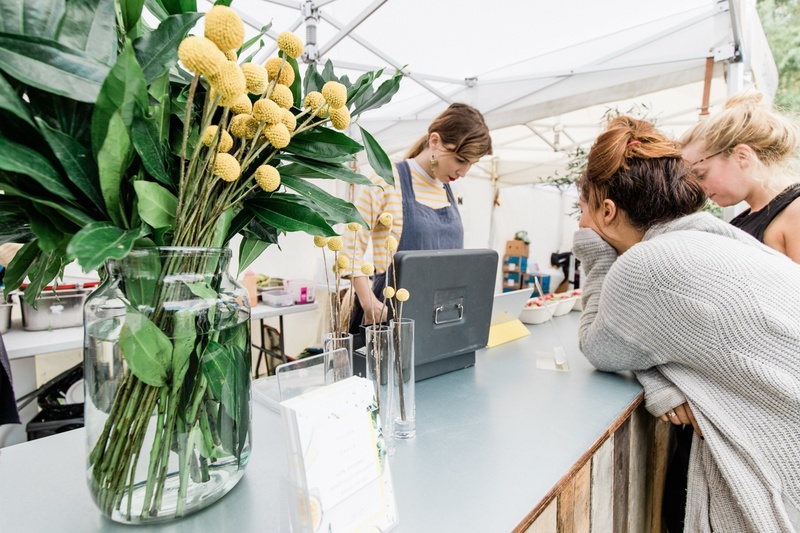 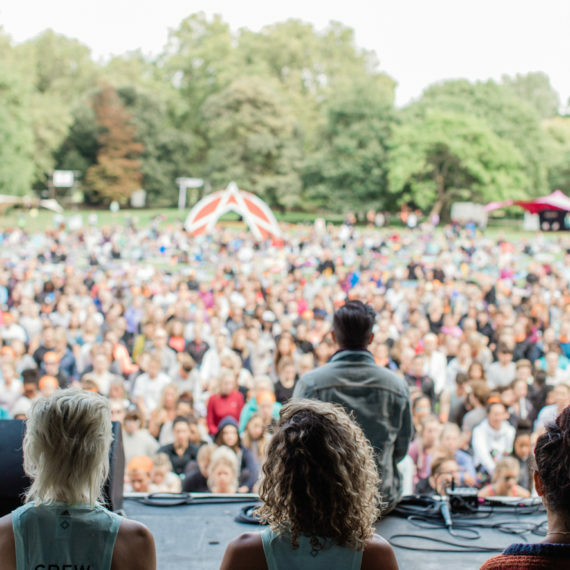 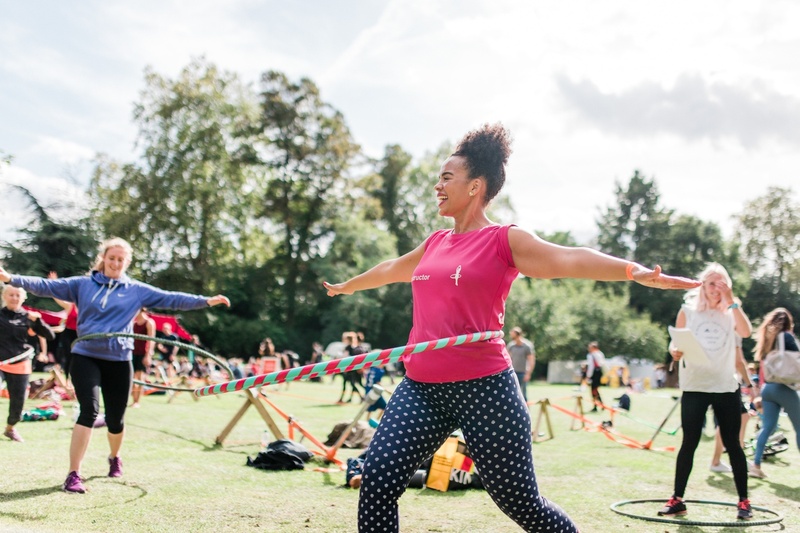 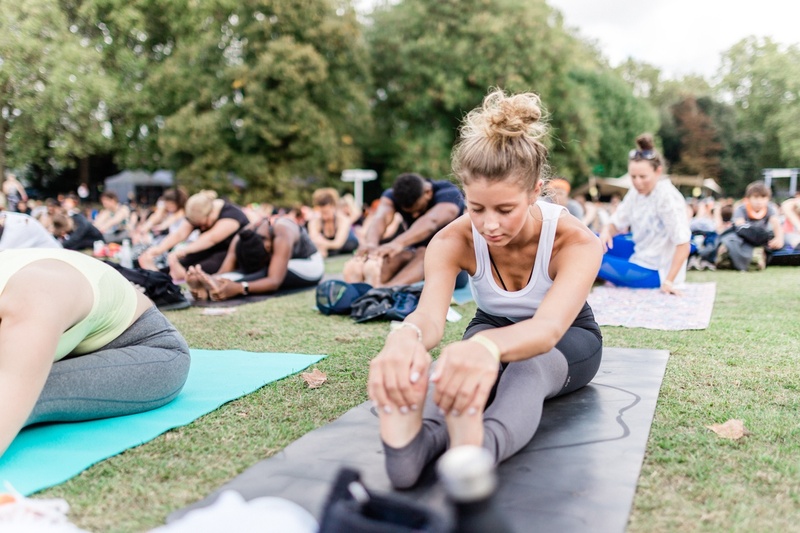 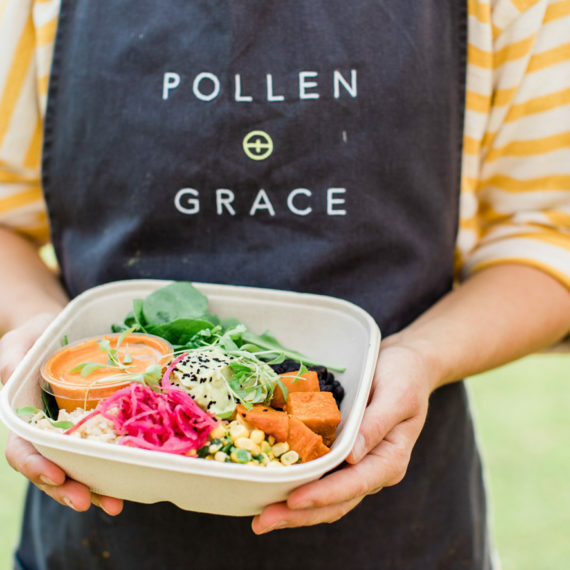 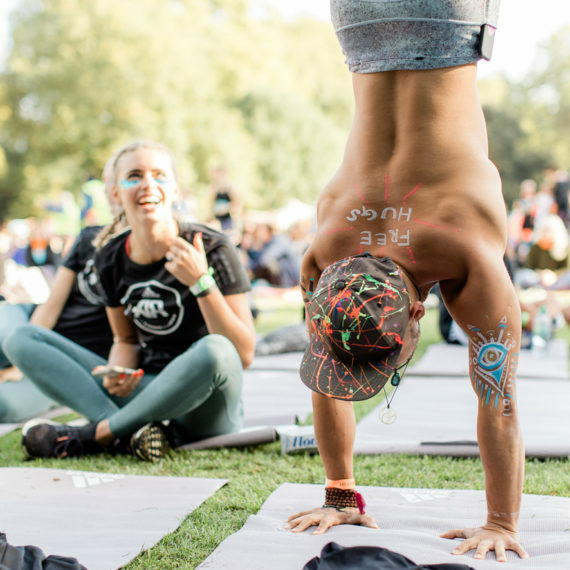 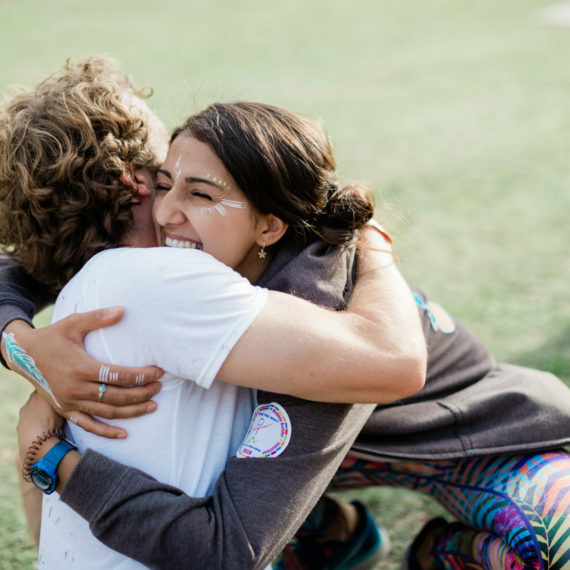 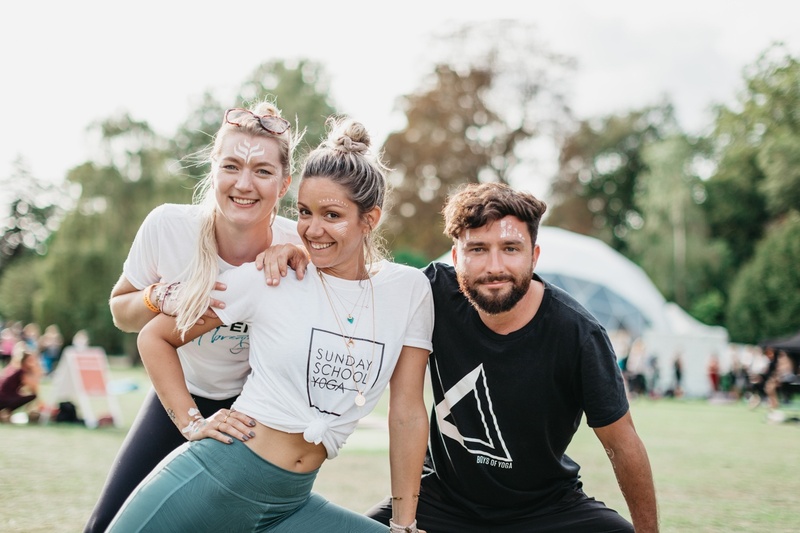 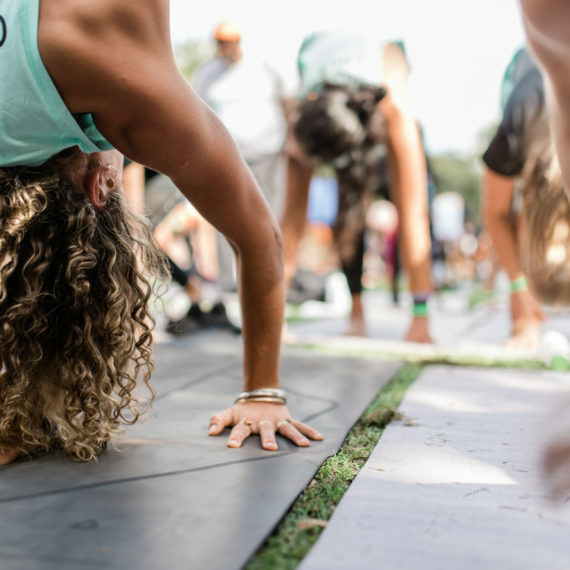 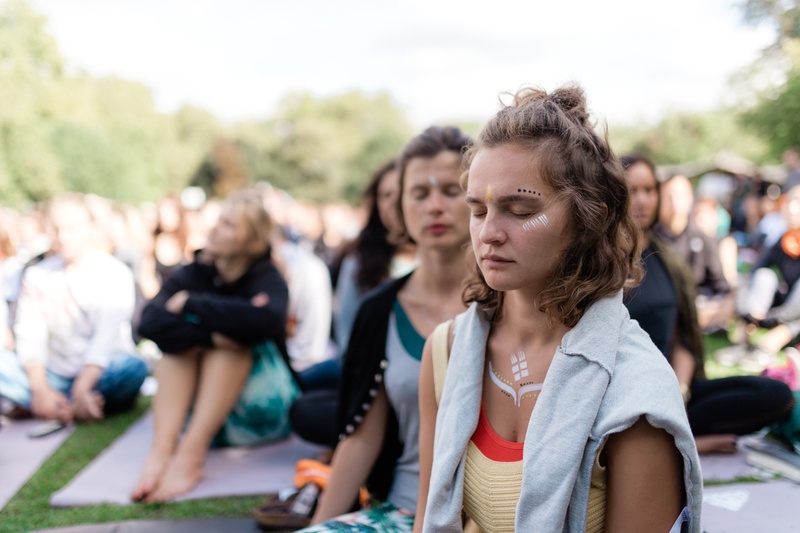 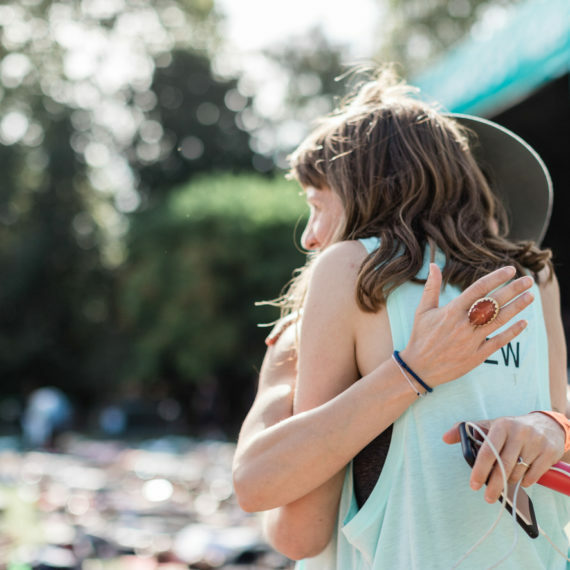 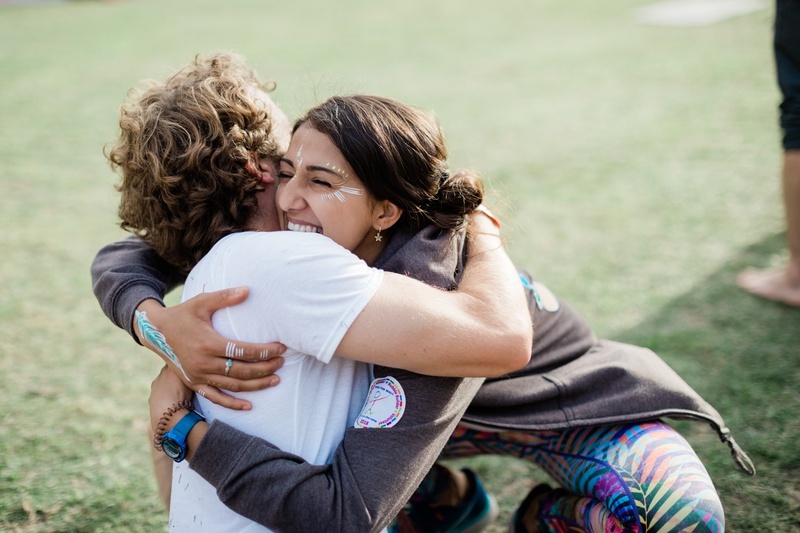 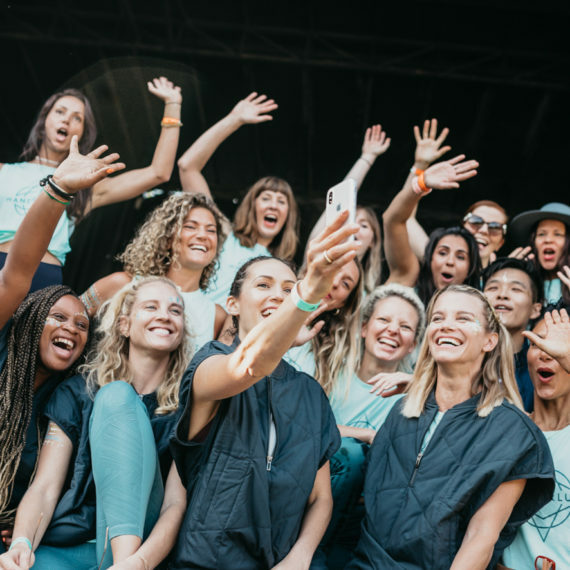 A celebrations of conscious living, with a mindful triathlon in Battersea Park: a 5K run, an outdoor yoga flow class with Adriene Mishler & Julie Montagu, and a beautiful meditation led by Michael James Wong and musical talent. 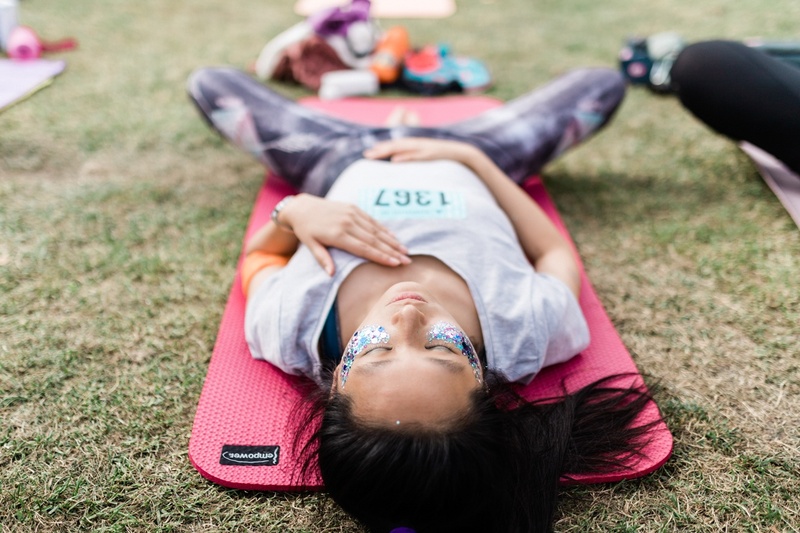 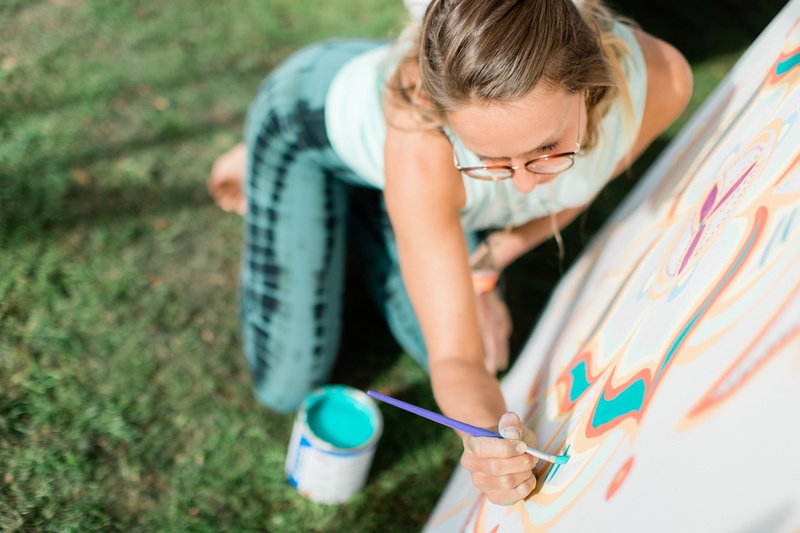 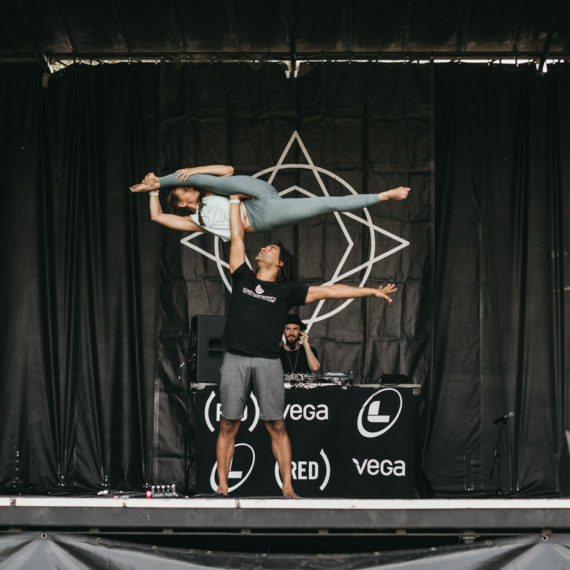 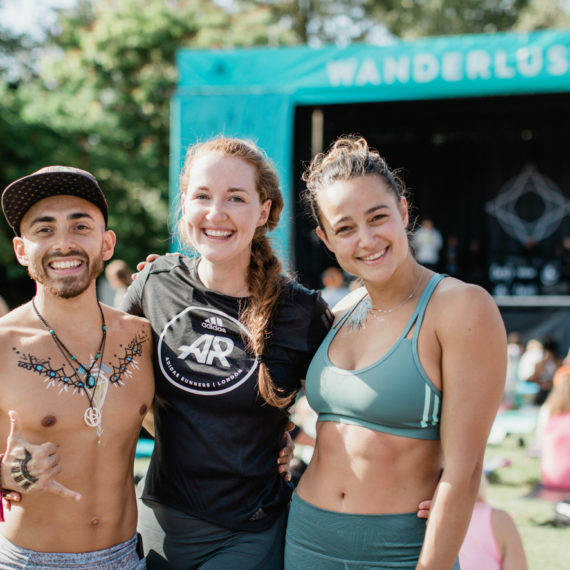 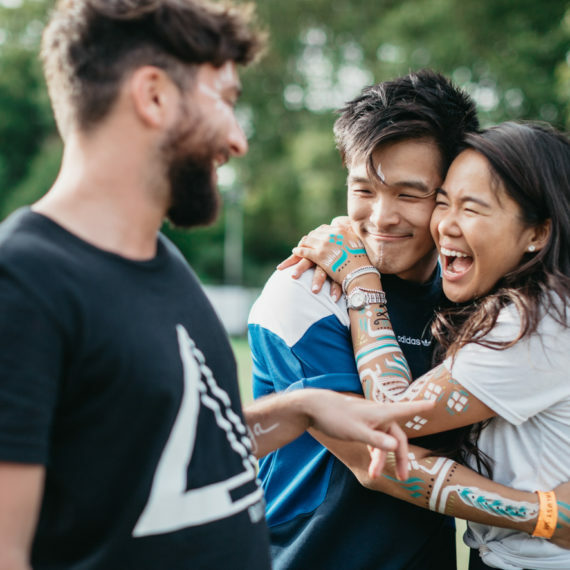 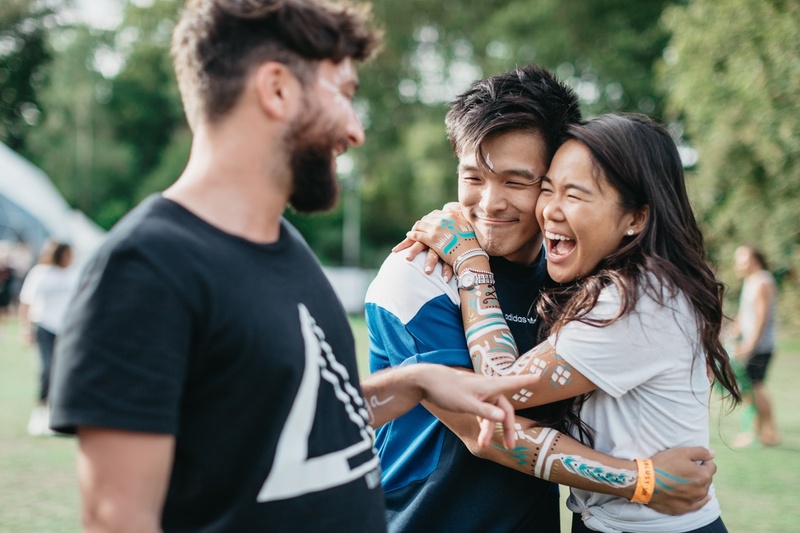 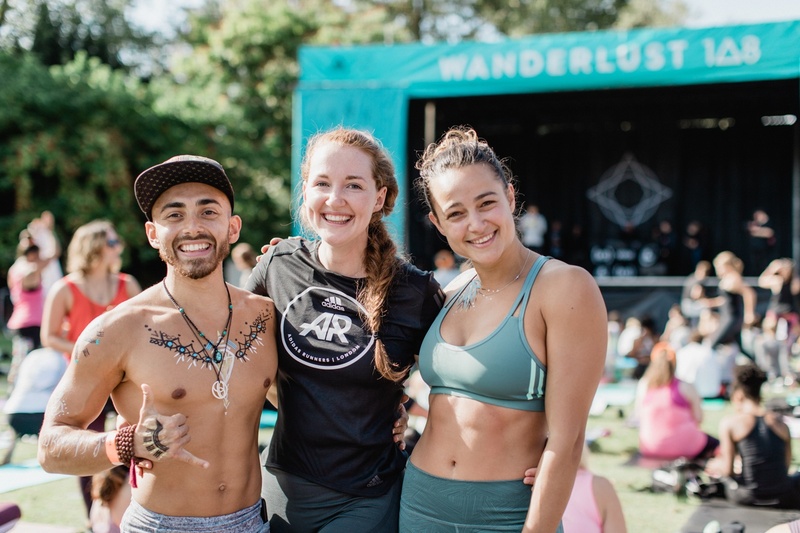 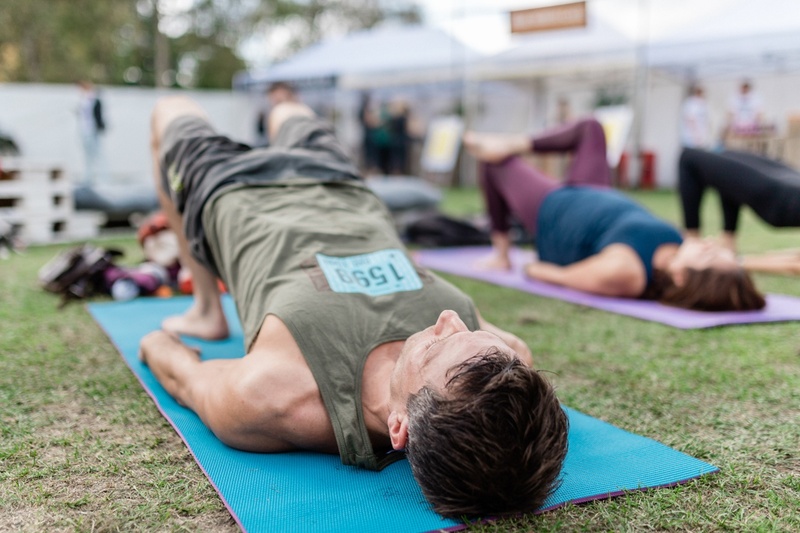 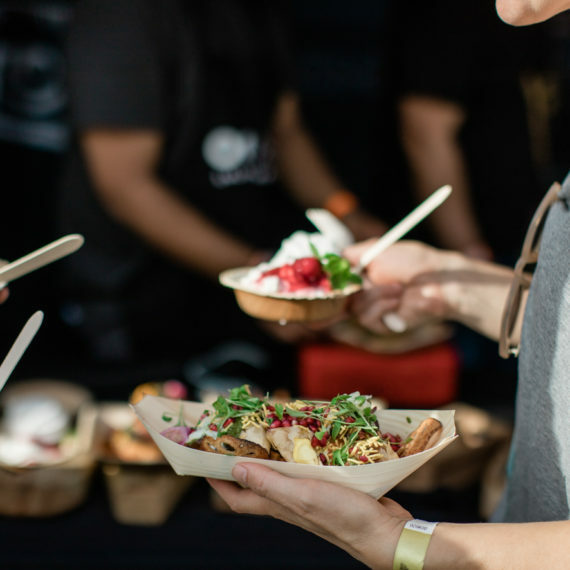 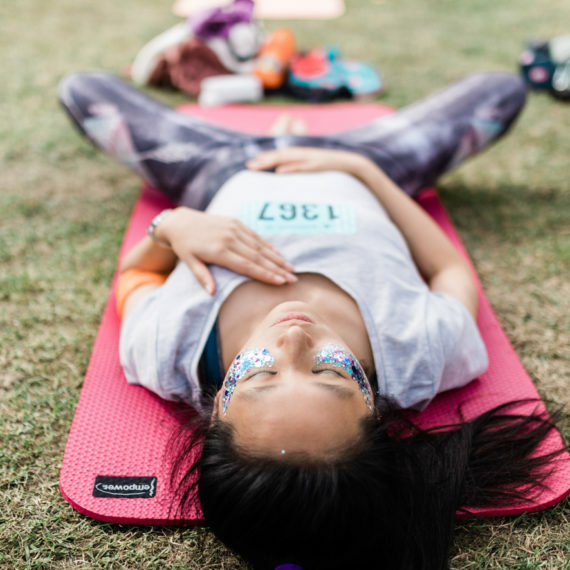 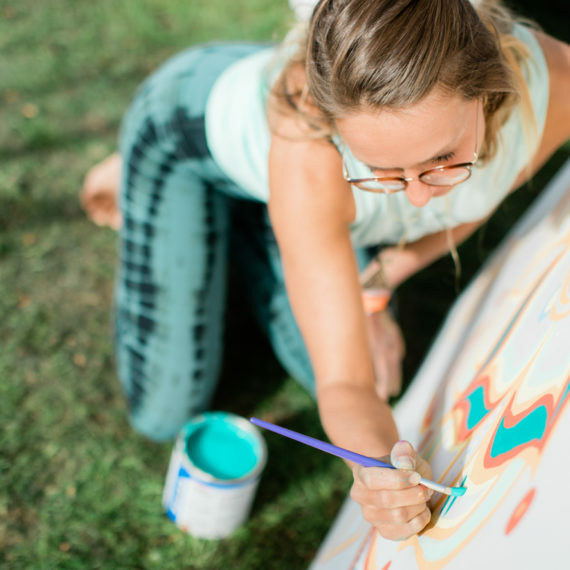 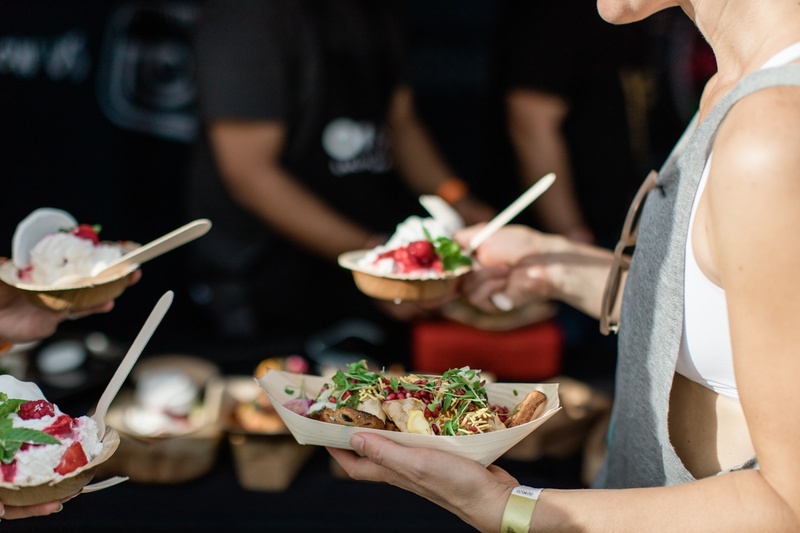 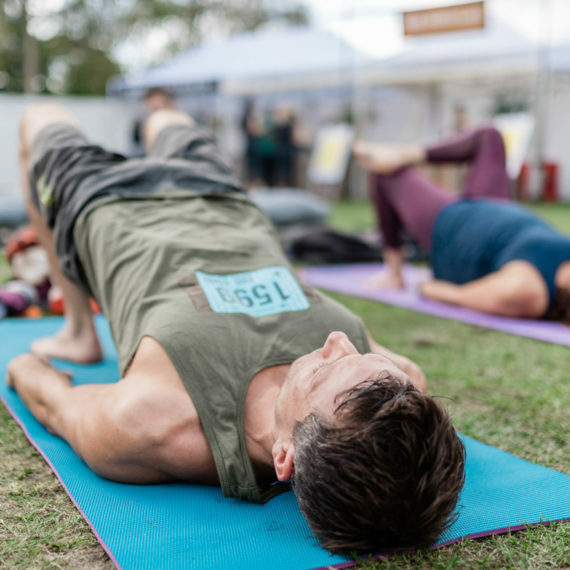 After the triathlon, there were plenty other activities, such as acro yoga, aero yoga, hula hooping, silent dancing, slacklining, mandala painting, workshops, talks, healthy food and local craft brands at the Kula Market.